Risk decisions are frequently challenging situations to us individually. A risk averse stance can be expected, not least out of the thoughts for self preservation. Collaborative decision-making provides the foundation for increased information, collective reflection, and confidence through shared accountability. Working with risk and making risk decisions is an essential part of the work of any practitioner in health and social care settings. But, is our risk training really fit for purpose in many organisations? The following short video sets out the case for a training strategy focused more on teams, in order to be a more effective use of time and resources. The following short video is a message focusing on a main theme presented in my Positive Risk-Taking Membership Site. It’s one thing to have a great idea but another entirely to put it successfully into practice, particularly if it is about delivering on difficult and challenging decisions. What does it take to put positive risk-taking into practice with clarity and confidence? This was a concept I developed in 1994 and have been refining and implementing with so many people in the intervening years. Everyone wants to feel like they do good risk-taking practice, but when examined closely there are a plethora of obstacles to be overcome in the process. 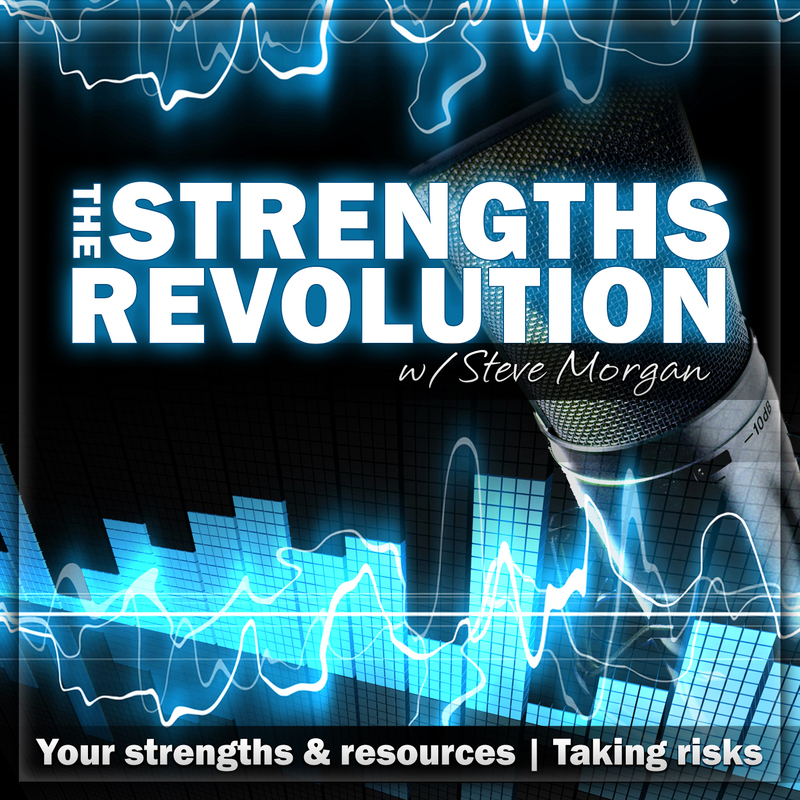 In this episode I outline a list of 14 essential ingredients for putting positive risk-taking into practice. A combination of shared understanding by individuals, teams and organisation management is a good starting point; but that is often difficult enough to achieve. I outline the value of strengths-based practice for underpinning good risk-taking decisions, as well as consensus in teams, adequate training, supervision and support, and the application of checklists and tools I designed specifically for the purpose. “If you do what you’ve always done, you’ll get what you’ve always gotten.” [Tony Robbins]. “Life is inherently risky. There is only one big risk you should avoid at all costs, and that is the risk of doing nothing.” [Denis Waitley]. Dave is a reported case example (not interview) of someone advancing in age and who is not only coming to terms with complex health problems, but is also adamant about exerting his own views of what a plan for his life should look like when in contact with health care professionals. Dave has recently lost his wife in a road traffic accident, and his children are concerned about his care needs as he is now diagnosed with Alzheimers disease. Dave puts his strengths to work, using skills he has developed over many years as a financial advisor, as well as his passion for reading up about his condition and the way services should work for him, not making him fit into a standard bureaucratic process. He challenges his local services to be genuinely person-centred and flexible in the way they meet with him, listen to him, and document his wishes. He also makes it very clear that he will not become a token gesture to service user involvement by refusing an invitation to join a local strategic committee. “It is not true that people stop pursuing dreams because they grow old, they grow old because they stop pursuing dreams.” [Gabriel Garcia Marquez].